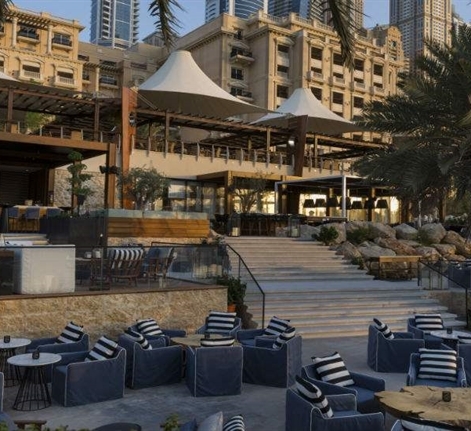 Bussola Italian Restaurant and Pizzeria | Westin Dubai Mina Seyahi | Mina Seyahi Beach Resort | Dining. Award winning Bussola is 3 restaurants in 1 concept, offering a suitable venue for any occasion to a varied clientele. From signature dining experience in the lower restaurant to a more casual ambience in the upper deck pizzeria. From a pre-dinner drink in our Bussola Lounge watching the sunset, to our famous Aperitivo night on Saturdays. The restaurant selection is attracting all guests craving Italian cuisine. It offers traditional menu, that is a true interpretation of the Chef, a revived dream of Italian cuisine going outside the schemes to offer something different. 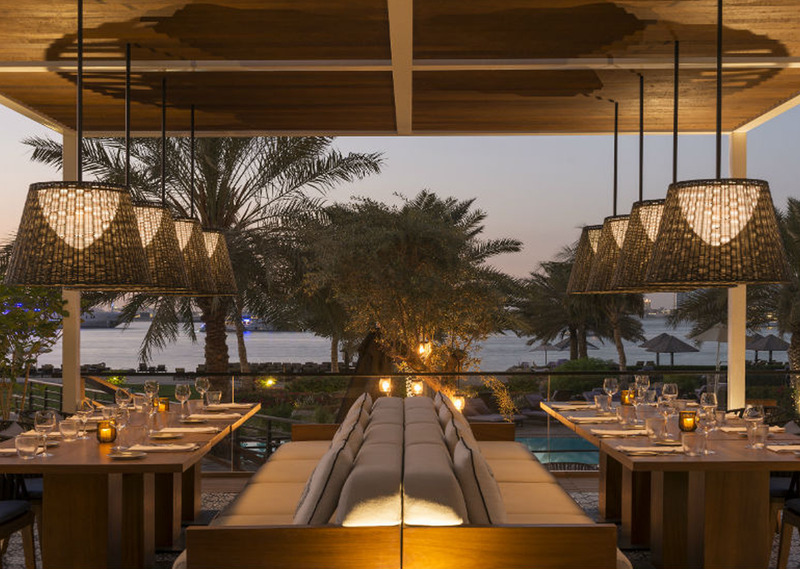 Award winning Italian Restaurant in Dubai Bussola is 3 restaurants in 1 concept, offering a suitable venue for any occasion to a varied clientele. Bussola offers one of the best Italian Pizza in Dubai in a relaxed and casual family atmosphere. Enjoy a wide pizza selection of your choice from the traditional Margherita, Diavola, or Bussola, to the Bussola Signature pizza and more. 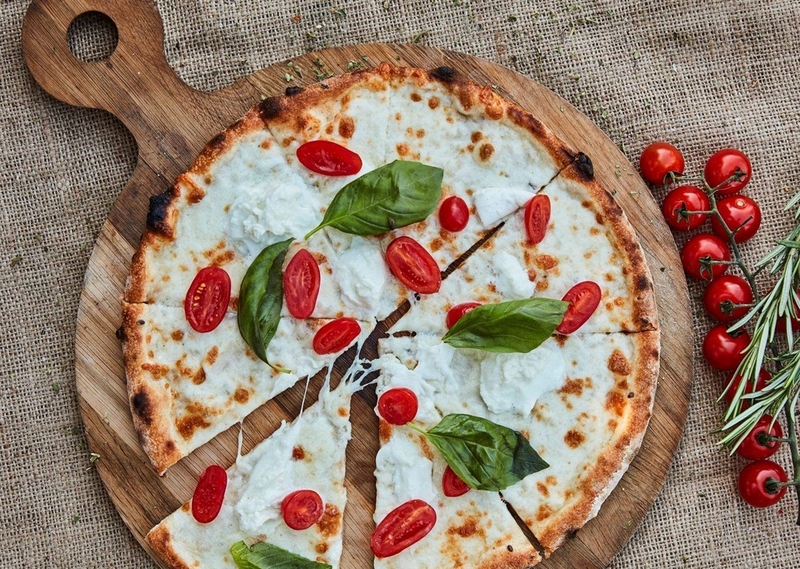 Book PizzeriaBook Pizzeria Bussola offers one of the best Italian Pizza in Dubai in a relaxed and casual family atmosphere.